Cellulite appears as dimpling of the skin over the buttocks, thighs and legs. The dimpling is believed to be caused by fibrous tissue that pulls, causing the fat cells to bulge in between. Although there is no cure for cellulite, we offer treatments to help manage and minimize the appearance of cellulite. Regular exercise, a healthy diet and maintaining a healthy weight contribute to keeping excess fat to a minimum. Venus Legacy is a very popular radio frequency procedure that has an approved indication for cellulite management. 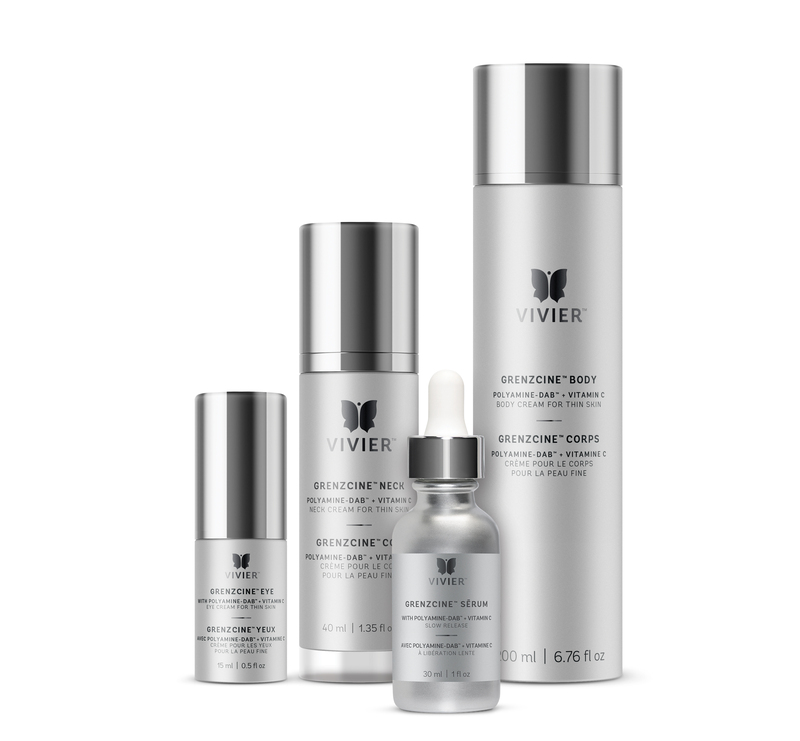 8-10 treatments done weekly will help firm, smooth, and debulk the areas of concern. A Radio Frequency treatment for tightening the skin, reducing unwanted wrinkles, cellulite, stretch marks, contouring the face, neck and body at maximum depth. 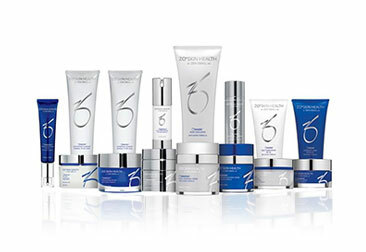 Introducing Dr. Zein Obagi’s Advanced Skin Health Solutions.